Did Uttam Kumar Refuse Ray’s Ghare Baire? 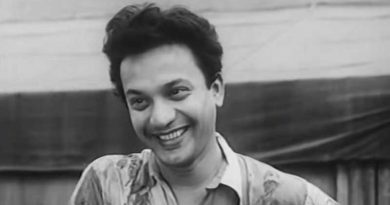 Uttam Kumar is regarded as the best actor the Bengal film industry ever had, and nearly 40 years after he breathed his last, there seems to be no ebb to his fan following. In a career spanning more than three decades, Uttam acted in 211 films, some of which released after his death. Nayak (1966), directed by Satyajit Ray, is often widely recognised as the actor’s career-defining performance. It was Uttam’s first of the two films that he did for Ray, the other being Chiriyakhana, which released a year later. Ray himself is globally respected as a leading auteur of world cinema and is credited to have introduced the neo-noir genre in India. But it’s widely believed that Ray had offered Ghare Baire to Uttam Kumar much before the actor worked with him in Nayak. In early 1956—or so the story goes—Ray was filming Aparajito when he fell ill and was confined to his home for several days. Uttam, hearing about Ray’s illness, paid him a visit when the director broke the idea of making Ghare Baire. 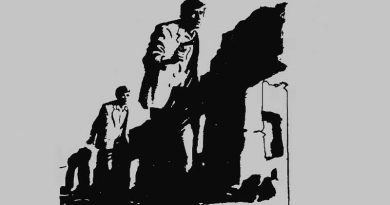 Ray had adapted the script from Rabindranath Tagore’s novel, long before he made his debut film, Pather Panchali (1955). He offered Sandip’s role in Ghare Baire to Uttam. The actor did not immediately commit to Ray’s offer. He returned home and called up the director a few days later. According to some sources, the matinee idol declined the role since it was largely negative. Uttam was already a big star back then with several of his films like Sharey Chuattor (1953), Agni Pariksha (1954), and Sabar Uparey (1955) among others, being major hits. He perhaps thought that playing a negative character would not be accepted by the audience. Ghare Baire was a non-starter for many years. Ray finally made the film in 1984 with Soumitra Chatterjee as Sandip. Swatilekha Sengupta and Victor Banerjee were the other leading actors in the film. 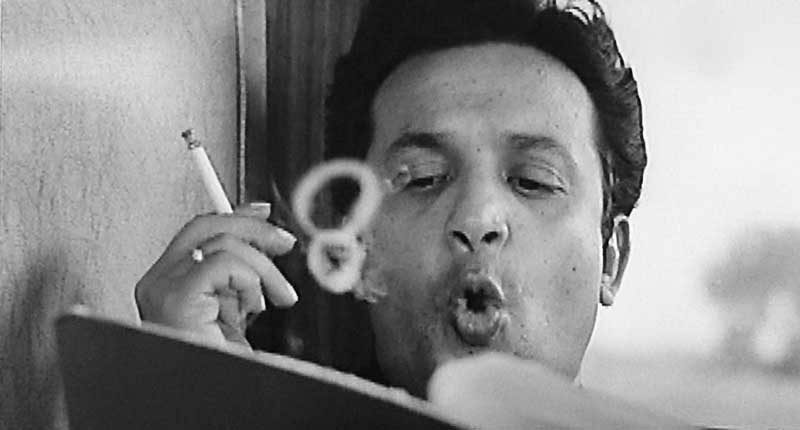 Uttam Kumar, however, did play a negative character in Sesh Anka (1963). He was at the high noon of his career back then and was trying to break free from the typical romantic hero image. He was eager to prove his acting prowess in diverse roles. Sesh Anka was a box office hit. 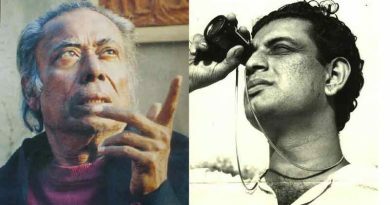 Nayak too had shades of grey in Arindam Mukhopadhyay, the character which Uttam Kumar played on screen. But the actor perhaps knew that if there was one film people would remember him for, it was this.